To recap, we have been working on adding ALL of the Sherwin-Williams paint colors to the Rugh Design Color Wheel. We plan to have all Sherwin-Williams colors up by the end of 2018 and each week we will release 25 new colors with my hand picked color schemes. In addition to the new 25 colors a week I will highlight one color from Sherwin-Williams that I personally love or stands out. Recently we have highlighted Amazing Gray (a go-to light gray), Alabaster (a perfect slight off-white) and Light French Gray (a muted gray with slight blue undertone). 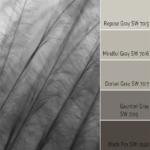 Going forward you can find all of our Color Wheel Update posts here. As you may have noticed, I have been highlighting a lot of grays/greiges and whites/off-whites. This is not on accident! 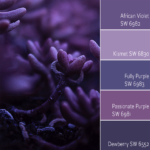 These are the colors that are being used a lot lately so I wanted to write about them and show some inspirational pictures for a visual in order for you to implement the colors in your own home! This week, I am featuring Snowbound SW 7004. You may have heard of this beautiful and crisp off-white via Pinterest or Houzz. Snowbound is an off-white that has a cooler undertone if you are comparing it to Alabaster. If you compare Snowbound and Alabaster to Extra White (SW true white), then Snowbound has more of a greige undertone and Alabaster has more of a beige undertone. You could split hairs and say that they both have a greige undertone, but the main thing to keep in mind is that Snowbound is a brighter white (due to the cooler undertone) and Alabaster is a creamier white (due to the warmer undertone). That is about all you need to know! 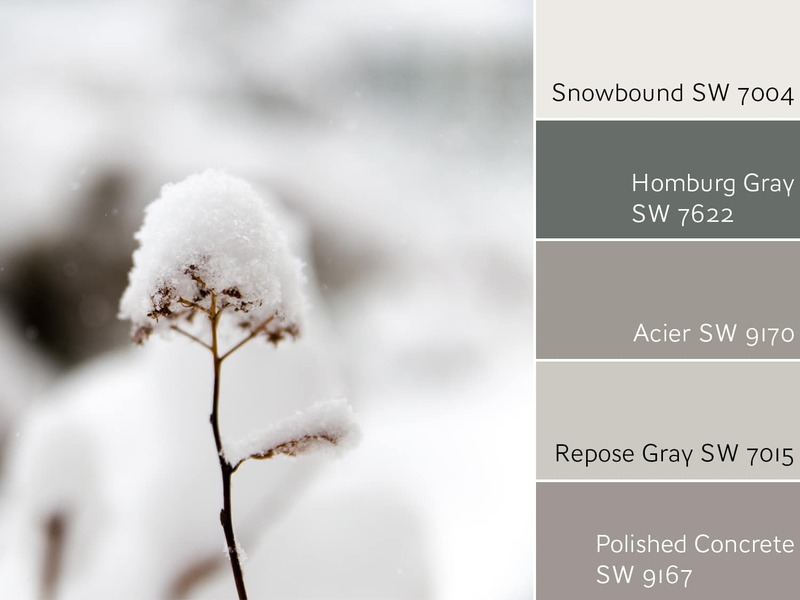 If Snowbound sounds intriguing and you want see what other colors and schemes could coordinate with it then check out the color schemes I believe will coordinate nicely with it. I scoured the net and put together a Pinterest gallery of Snowbound. See it below and let me know which you like the most. If you have your own pictures send them to me and I will post them! Even though Snowbound is a brighter white, if you are looking for a crisp and clean slate to work off of in your interior, Snowbound might be the one! It creates the perfect canvas to add texture, color and pattern for your interior accessories and selections or as a base for a monochromatic scheme. Snowbound is also a great white to paint shiplap! 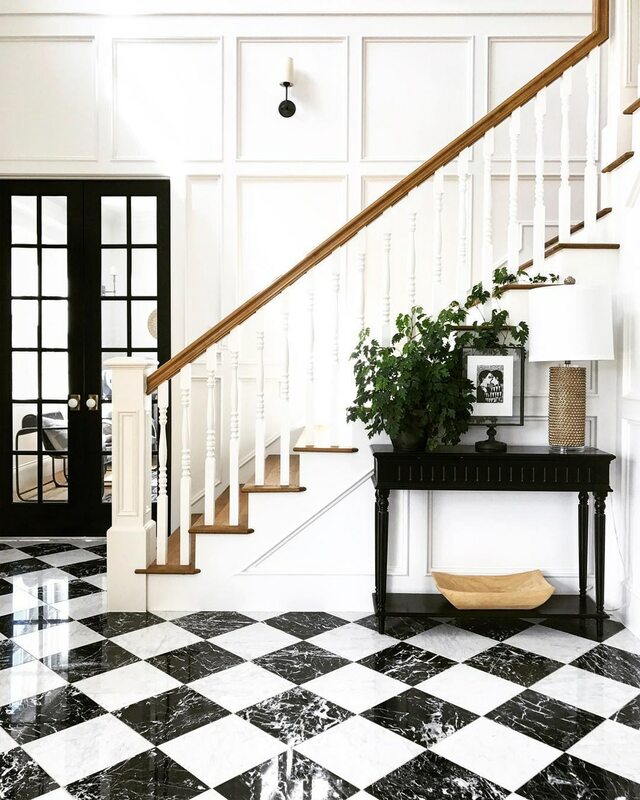 Snowbound is an ideal white for a classic and timeless look as shown in the inspiration picture below with black and white marble floors. Now that black is in for the newest color trend, Snowbound could be the next SW Color of the Year! It stands out in stark contrast (in a really positive way) with black trim and furniture to inspire a sophisticated interior look that will never go out of style. Not only can Snowbound work as a main wall color, I actually most often see it as a trim or cabinet color. 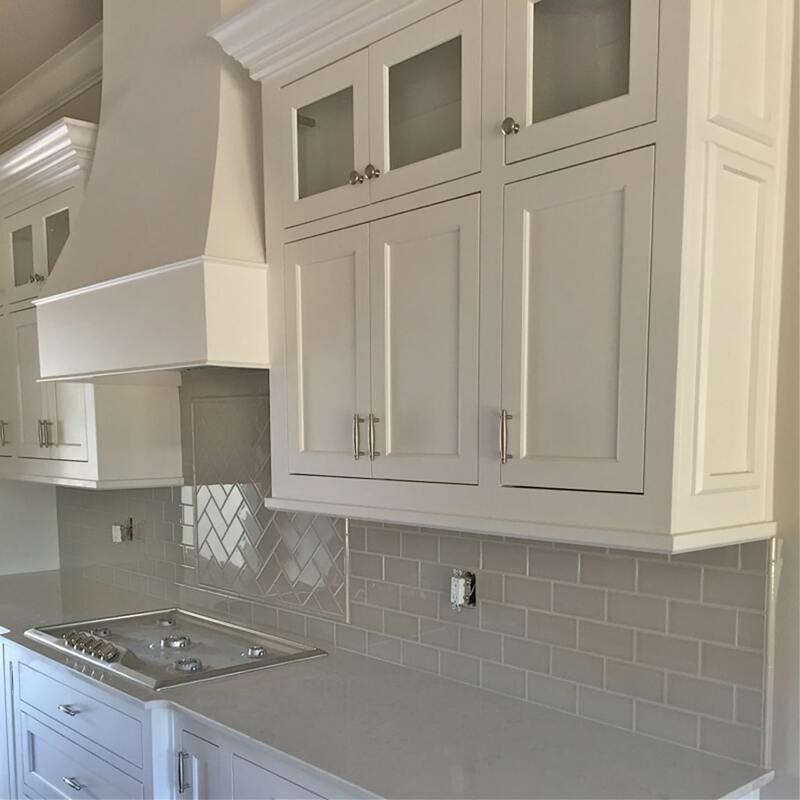 In order to help you with your decision on a white to use for trim and/or cabinets, you can use this guideline: if your color palette is leaning towards cooler grays (or even cool greiges) and your other selections (tile, etc.) are brighter whites, consider going with Snowbound for trim and cabinets. 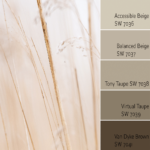 If your palette is leaning towards the warmer neutrals with warm greiges (or taupes) and your selections are creamier, then consider going with Alabaster. There are always exceptions, but this will help be a guide as you are narrowing down your off-white choice. Check back at my Alabaster post if you need more visuals! If you are searching for a bright white for your exteriors, Snowbound is a great choice! As I’ve mentioned before, colors look brighter on exteriors since they are in natural lighting. It looks beautiful as the main body color with darker trim or as a trim color with a contrasting color on the main body. 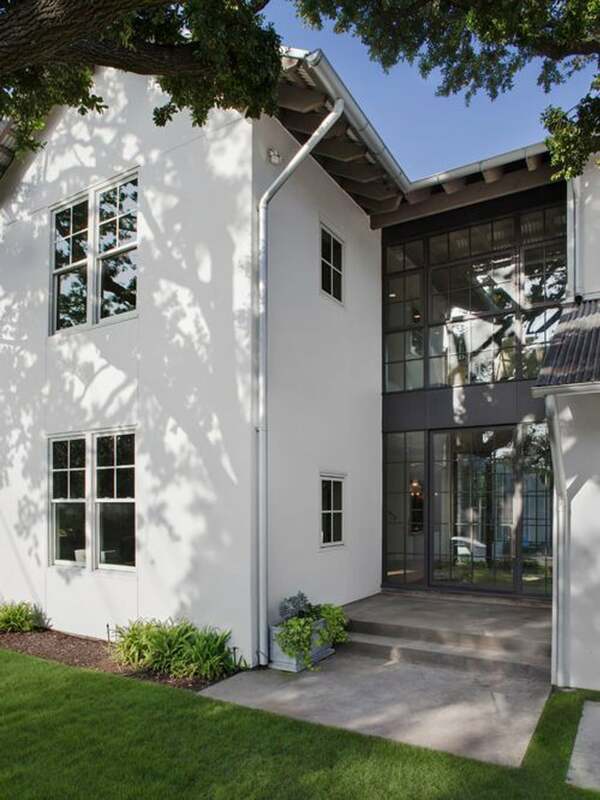 I would recommend this color in a heartbeat to a client who was looking for a bright white to paint exterior brick or as a white to paint plank siding to achieve the ever-popular farmhouse look. If you are considering Snowbound, the best way to find out if it is right for your space, is to grab a sample and test it out. 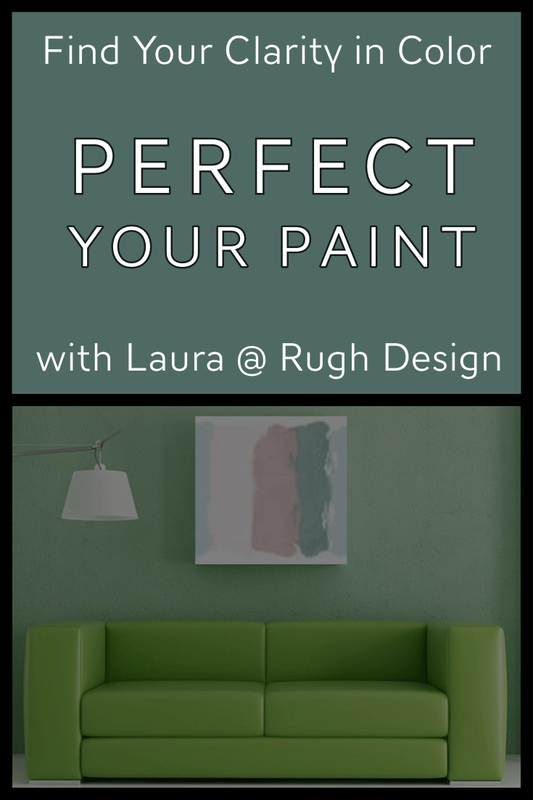 If you are still having trouble deciding, contact me for a Color Consult to nail down the best color for your interior or exterior. I have a passion for color and love being able to help clients find the right color to make their home beautiful! Snowbound had the spotlight, but I also wanted to highlight a color from the Color Wheel update, Goldenrod SW 6677. 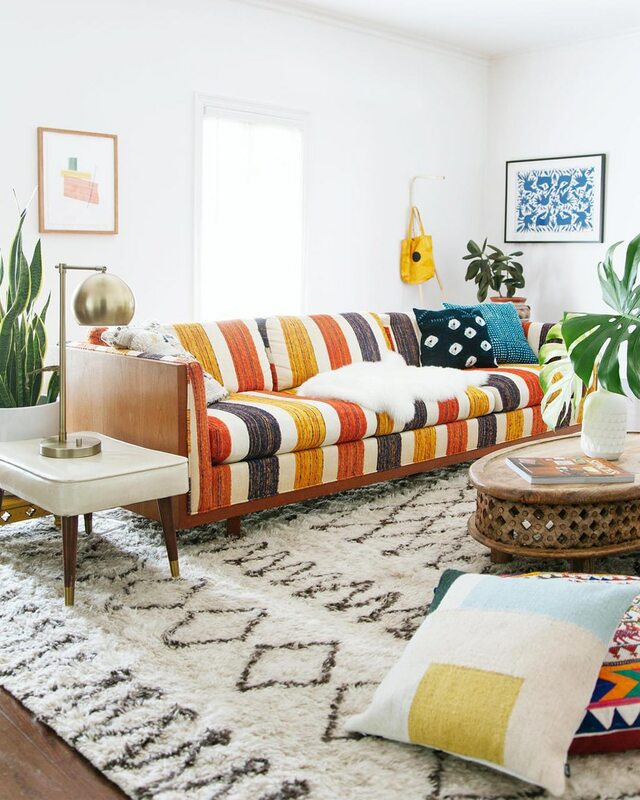 This super bright and happy color is perfect in rooms that need a sunny touch. 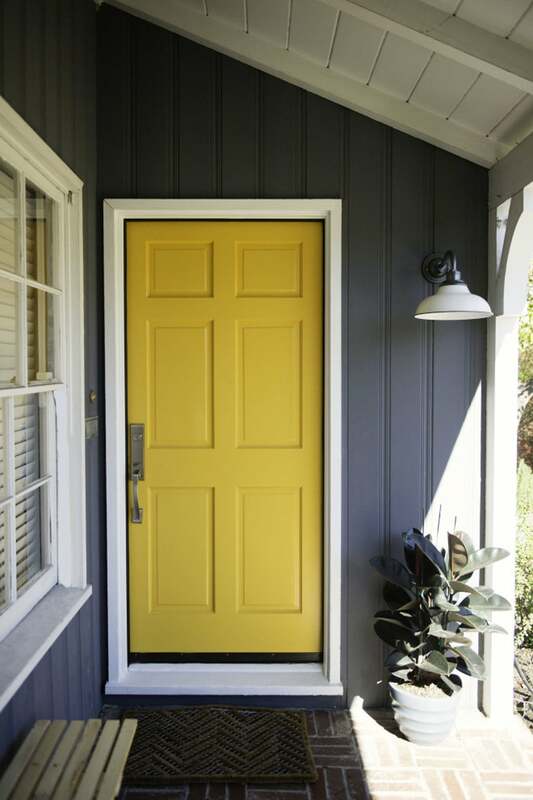 I also love the front door in this saturated yellow with the gray exterior. It’s a perfect pair! Check out the colors we updated on the Color Wheel this week below. Click on the swatch to see my color scheme picks! If you are need of some color help check out my Interior and Exterior Color Consultation packages. I also have many different eDesign packages for all your interior needs. And yes, I did write a book. 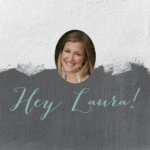 Follow me on social media for more color and design inspiration! I have been playing with the idea of using Snowbound for my son’s nursery with SW Caviar as an accent wall, but I’m not sure what trim color to go with. The room doesn’t get a ton of light – one east facing window. My go-to for trim is usually SW Pure White, but I’m not seeing a big contrast when I have it up against Snowbound. Ceiling in a loft with a tiny window and low ceilings. Every white I’ve tried ends up looking yellow in the poor light. I’ve tried pure white , alabaster, snow bound and simply white. Can you recommend color temperature of lighting that goes best with Snowbound? Thank you for reaching out. 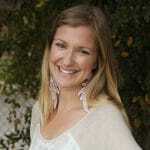 I would love to help you with your design project! Please check your email for a discount code. I offer a variety of Interior Color Consultations, Exterior Color Consultations and eDesign packages for projects such as yours. If your needs fall outside the scope of the above then send me your question via my Color Question Consultation package. You may see examples of my work on my portfolio page. Thanks, Sisira! I hope to hear from you soon! I agree with you about Snowbound. It’s lovely. Just as the comment by CL, I am considering using Snowbound on all walls in home with SW Pure White as a trim color. Or Pure White on the walls in an eggshell finish with a Pure White gloss on Trim. Any thoughts? I think Snowbound on the walls in an eggshell finish and semi-gloss trim in Pure White would look amazing! Just know that there won’t be much contrast, but that is okay if your goal is more of a white-on-white look. By varying the sheen on the walls and the trim that will help to add some interest and will end up being a contrast visually. With white walls and trim, you can have a ton of fun adding lots of color and textures in your art, accessories and furniture selections! I would love to hear what you end up doing! Congrats on your beach house new build! That sounds like so much fun. Snowbound would be a contender for a crisp white exterior for sure! It has a slight greige undertone, but will look like a brighter white on your exterior. Paint colors go lighter in natural daylight, so Snowbound would be brighter, but not as bright as Extra White. Grab a sample and test it out! I think it will work really well. I love Web Gray for a blue-gray on shutters and trim work. Keep me posted on your design project! I would love to see pictures and how it all turns out. We are building a new house and I have been trying to pick my white paint color for three months. I need a color for my trim/doors and cabinets and a wall/ceiling color. (we are doing a farmhouse style if that helps that helps, and as a side note for reference alabaster reads too yellow in our natural lighting ) I love snowbound, it looks great with my granite. Pure white and extra white look good with my subway tiles. So do I do snowbound on everything but in different finishes? Or pure white or extra white on trim and cabinets and snowbound on the walls? Does snowbound even go with pure white or extra white? Do I sound like a crazy woman who has been stareing a white paint chips for way too long? Please help me. . . Thank you for reaching out. I know picking color can be very stressful and sounds like you have been running in circles with whites for some time now! I would love to help you settle on a white through an Interior Color Consultation. Please take a look and let me know what you think! I would love to be your color consultant! I would have done this for sure if I had found you sooner, however I am too late. I have to have my color choices submitted today.